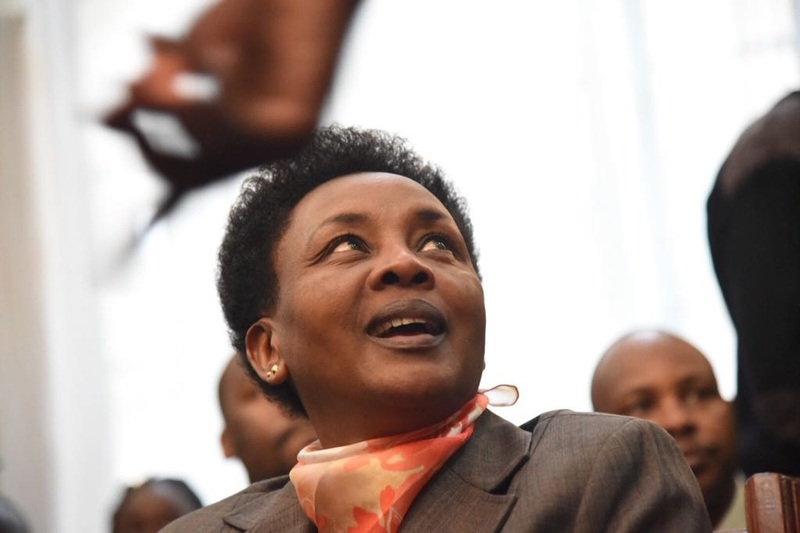 Wednesday August 29, 2018 - The High Court in Nairobi has suspended the criminal charges against Deputy Chief Justice Philomena Mwilu who was arrested yesterday by the Director of Public Prosecutions, Noordin Haji, in collaboration with the Director of Criminal Investigation, George Kinoti. This is after she filed a petition before the High Court challenging her prosecution. Mwilu argued that the Director of Public Prosecution, Noordin Haji, has no powers to arrest her and that the State was prosecuting the case through the media. She noted that she became aware of the arrest and allegations through newspapers. Mwilu accused the DPP of witchhunt but vowed she will fight him to the end. The case was postponed until October 9th when it is expected to resume in earnest.